A quick blog post to let you know that four brand new patterns have just been added to the Stitching Cow website, all inspired by angels. 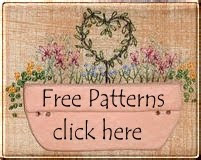 Each design is available as a PDF pattern which means they can be downloaded quickly and easily today. 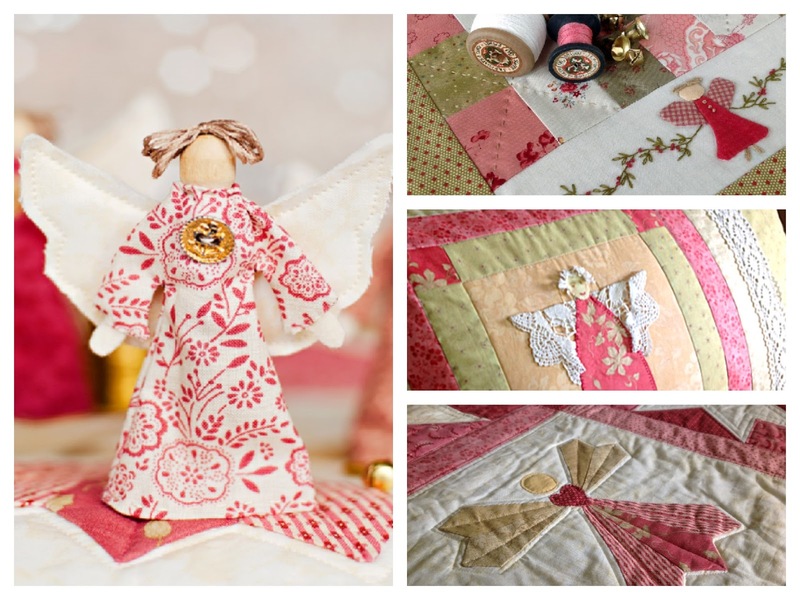 There's a Trio of Peg Angels to make, perfect for Christmas decorating, a sweet patchwork table runner embellished with a dancing angel amongst the berries, and an angel bedroom set ideal for any little girl' bedroom. Click here now to check them out.